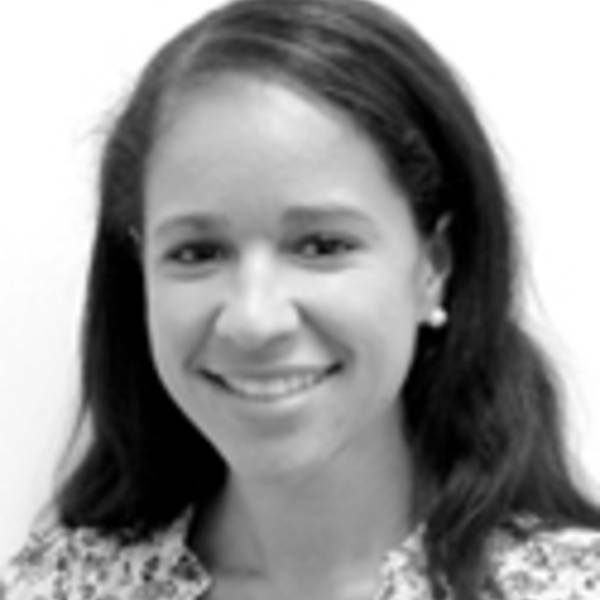 Tracey Ross is a Senior Policy Analyst with the Poverty and Prosperity Program at American Progress. In this role, she focuses on place-based responses to fighting poverty. Prior to joining American Progress, she was a program associate at Living Cities where she worked on their signature effort, The Integration Initiative, supporting cities as they work to transform broken systems to meet the needs of low-income residents. In 2012 she was selected as a “Next American Vanguard,” Next City Magazine’s recognition of 40 urban leaders under 40. Tracey began her career in the office of former U.S. Sen. Hillary Rodham Clinton (D-NY) working on judiciary, women, and children’s issues, and the office of former U.S. Sen. Ken Salazar (D-CO), working on energy and environment issues. She completed her master’s in public affairs and a certificate in urban policy and planning at Princeton University’s Woodrow Wilson School. During her program, she spent a semester working in the Office of Mayor Cory Booker on housing issues, and a summer working at Green For All on green jobs legislation. Tracey received her B.A. from the University of California, Berkeley, in 2006. 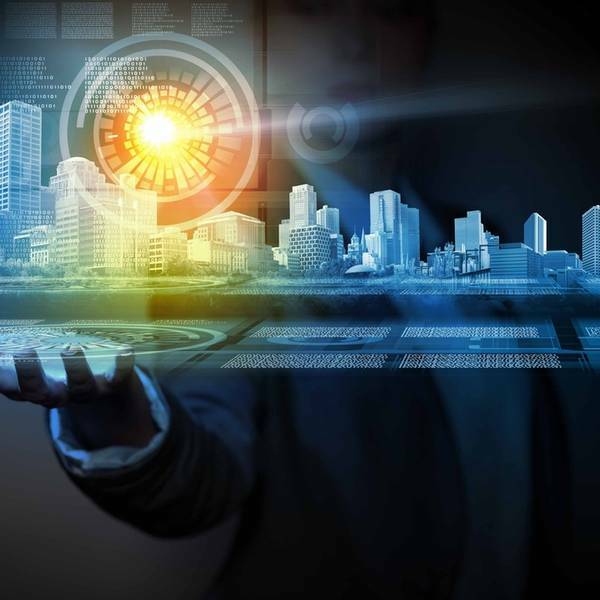 Over the past few years there has been a significant amount of energy and technical expertise focused on identifying and solving urban problems within the technology community.